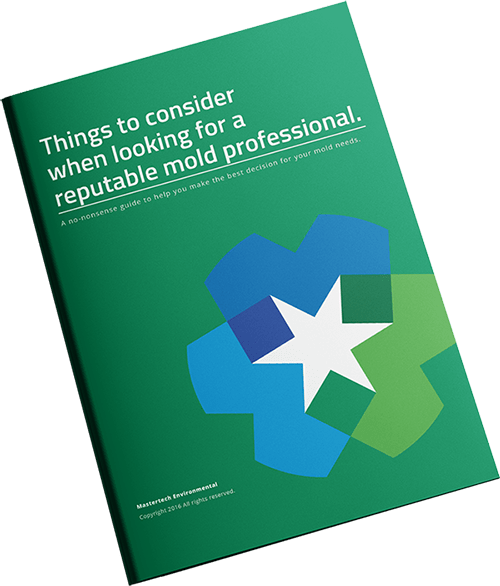 If you suspect that you might have a mold problem in your New Jersey home, you should consider contacting a certified mold inspector to conduct a thorough mold assessment. A certified mold inspector in your New Jersey area will the required tools, training and experience to help you get to the bottom of your concerns. Visual Assessment- The first step is a complete visual assessment of your areas of concern which includes an interior visual assessment and exterior visual assessment. The mold inspector will be looking for any conditions that could be allowing moisture buildup and creating an environment for mold development. Moisture Mapping- Your mold inspector should be fully equipped with a variety of moisture detection tools like moisture meters and thermal imagining cameras. 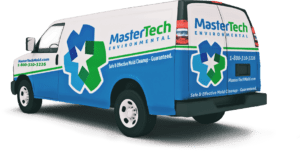 These tools are specifically designed to tracked moisture within the space and allow your inspector a closer look at how moisture has affected the space in a way that could cause mold growth. This will help to determine where the moisture starts and stops, so your inspector can get to the bottom of what is causing the mold in the first place. Sampling- Your mold inspector will use the information gathered during the initial visual assessment and moisture mapping to determine if sampling will be necessary for additional information. Your inspector will take a combination of air samples and surfaces samples where appropriate, and the samples will be sent to the 3rd party lab for analysis. Mold testing can detect how much mold is present and what species of mold are present. Testing protocols will very per situation. For example, in some cases of very obvious water damage and clear mold growth, it may not be necessary to take a surface sample of the area of concern. In this case, air sampling may be advised to determine if the mold has aerosolized and become airborne. Airborne mold spores can spread and contaminate additional areas of the home if it is not properly addressed. Lab Report- It is crucial that any samples collected during the inspection be analyze by an Accredited Environmental Microbiology Laboratory. A complete lab report will be provided which supplies information on the number of spores per cubic meter of air and the specific types of molds found. You mold inspector will discuss the findings in detail and explain what it all means for your home. Mold Inspection Report- A written report including the inspectors findings, summary of the sampling results, the inspectors final conclusions and recommendations will be sent to you as one final comprehensive report. If your mold inspector concludes that a professional mold remediation is needed, he will provide you with a detailed scope of work upon request. In the event that a mold inspection uncovers a mold problem in your New Jersey home, your mold inspector will provide you with a recommended scope of work for mold remediation to safely and effectively address the mold and prevent its recurrence. Need a Mold Assessment in Your New Jersey Area?